Alec Baldwin has expressed his disappointment after private emails exchanged between himself and Shia LaBeouf were made public by the Transformers star on Wednesday, after quitting their Broadway play Orphans. LaBeouf was due to make his New York stage debut opposite Baldwin and Tom Sturridge next month, but he bowed out of the show due to “creative differences” after apparently clashing with the veteran actor. LaBeouf published screen shots of his email correspondence with Baldwin, director Daniel Sullivan and playwright Lyle Kessler on his Twitter.com page in a bid to explain his sudden decision to leave the production. The 30 Rock star has since told the New York Times that he and those involved inOrphans were “very disappointed” by LaBeouf’s decision to go public with the emails. Meanwhile, Orphans producers have drafted in 3:10 to Yuma villain Ben Foster to replace LaBeouf as the emotionally unstable character Treat. He is due to join the cast for rehearsals on Friday – and LaBeouf is thrilled by the casting. The revival of Lyle Kessler’s 1983 play is still scheduled to open for previews at the Schoenfeld Theatre in New York on March 19. The production will officially launch on April 7. Alec Baldwin‘s ads for the supermarket chain Wegmans Food Markets have been pulled after he behaved badly on an airplane. Baldwin was ejected from an airplane at Los Angeles International Airport on December 6 when he refused to stop playing the game Words with Friends and turn his phone off during a flight. 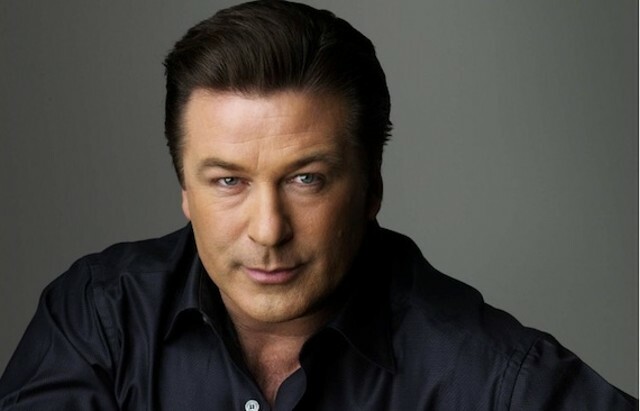 Baldwin stars in “30 Rock,” with a new season of the show premiering on January 12. The cast of hit show Glee kicked off the 2010 Primetime Emmy wards with a rocking opening number on Sunday night (29Aug10) – teaming up with TV s tars TINA FEY, BETTY WHITE and host JIMMY FALLON for a star-studded song and dance routine. 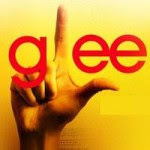 The Glee cast started the night poised to be the toast of the 62nd Annu al Primetime Emmy Awards, after landing a massive 19 nominations, includi ng bids for Best Comedy Series and nominations for cast members Matthew M orrison, Lea Michele, Jane Lynch and Chris Colfer. And the show’s leading stars joined Fallon to kick off the evening with a musical sketch, based on the idea of raising money for the cast to aff ord tickets to the show. Along the way, Betty White surfaced as a dance instructor, while 30 Rock‘s Fey joined the performance as the group took to the stage for a rendition of Bruce Springsteen’s Born To Run, which featured Fallon on guitar and American Idol judge Randy Jackson on bass. Mad Men star Jon Hamm and Betty White handed out the night’s first awar d, Outstanding Supporting Actor in a Comedy Series, to Eric Stonestreet for Modern Family. And the actor used his time on stage to pay tribute to his co-stars and encourage young hopefuls to follow their dreams.